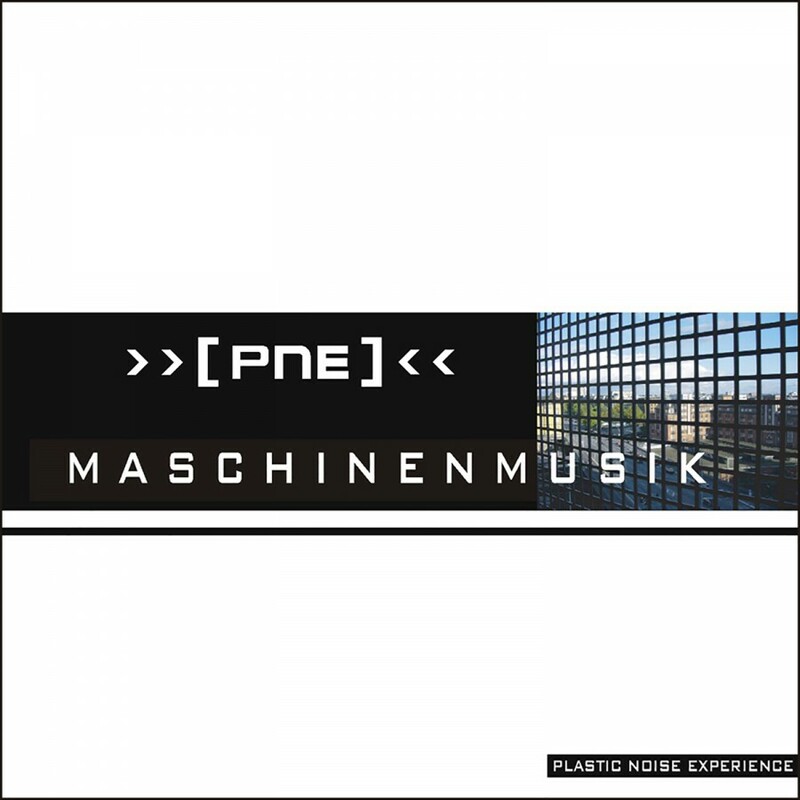 In the early 90's, PNE were one of the main forces in German Dark Electro scene with albums like Transmission, Visage De Plastique, Transmitted Memories, Strings Of Ice, Rauschen, and many others. PNE infiltrated dancefloors all over the world and toured extensively throughout Europe exciting the crowds with numerous hits. Maschinenmusik marks the return of the German legends! With uncompromising old-school EBM, harsh powerful German vocals, kicking distorted beats, and virulent Kraftwerk-like melodies, PNE overpowers you with an engulfing and explosive sonic experience building the bridge between the original Electro roots and 21st Century's less is more electronic movement. Maschinenmusik also features remixes by Wumpscut, Suicide Commando, Armageddon Dildos, and Solitary Experiments. On Metropolis Records.